The focus of the workshop is an overview of transmission operations for cross border electricity exchange. 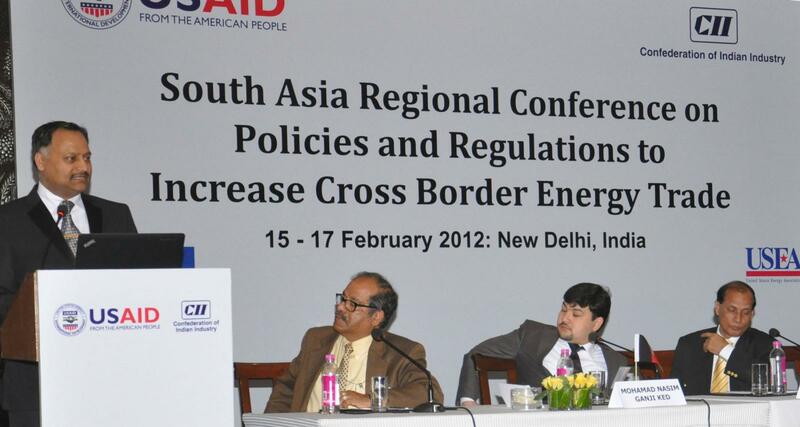 The two-day workshop for Afghanistan, Bangladesh, Bhutan, India, Nepal, Pakistan, and Sri Lanka will present existing transmission operation practices to ensure reliability, stability, and safety in cross-border energy trade. The workshop will also address emergency management practices and best practices in cross border communications for electricity trade.